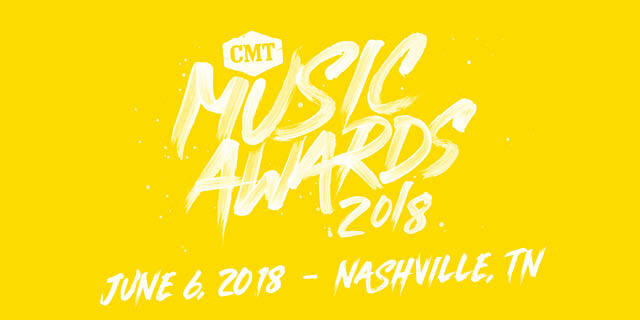 CMT Awards to Return to Bridgestone Arena for 2018! Presale Starts 5/18! 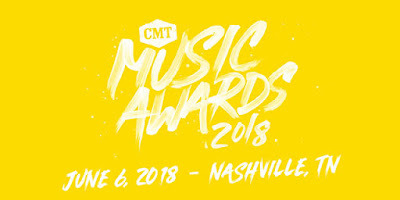 CMT has revealed that the CMT Music Awards will be returning to the Bridgestone Arena on Wednesday, June 6, 2018 at 7 PM CT! Ticket presale begins on Friday, May 18, 2018 at 10 AM CT through Ticketmaster. Regular on sale to follow at 10 AM CT on Saturday, May 19, 2018. New this year is the opportunity to purchase VIP tickets by CID entertainment which will include a ticket to 2018 CMT Music Awards, entry to pre-show events, backstage access, red carpet opportunities, and more. Details to follow. Please be advised that AudCoNashville announced that they will not be handling wristbanding for pit and seat fillers this year, and that those opportunities would be available through CMT's The Ticket mailing list. CMT's The Ticket Registration Here.